Have you heard about the most precious treasure in Void Maze? Now is it available for one of the free to play strategy games- Hero Commander! It’s not a resource but the Magic Spar which you can use to build up a powerful Formation. The Buff form Magic Spar can improve the attack, defense and life of soldiers in your army. If material is used properly, the artifact can also be upgraded and make the army even more powerful! Although the Magic Spar in Formation is very powerful, there is also a problem that you must face. In every army, there is a front, middle and rear, and each part has its significant strength, therefore it is important to choose a part with limited Exploit. When upgrading levels, you will be able to unlock the Ultimate Formation and lead your army to glory! 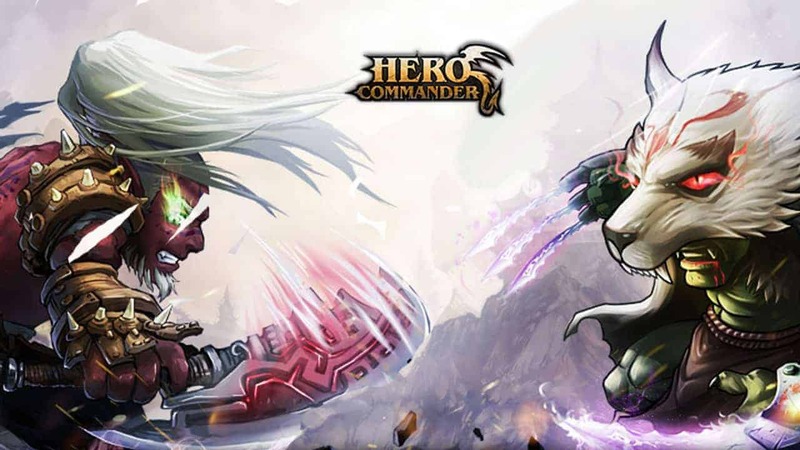 Log into Hero Commander today to find many more interesting features!